When planning your wedding, you may want to cut corners, save money, and do some things yourself. One way many couples keep the cost of their wedding down by using wedding invitation kits. The kits come in a variety of designs and styles making it easy to find one that suits your needs. If you have a home computer and printer, you may enjoy creating your invitations using one of the many kits available. Using a kit keeps you in control of when your cards are ready and where they are at all times. There is no chance of them arriving late or being lost in the mail because you have them. Several web sites carry the kits including Party City, Wedding Favors Unlimited, and Factory Direct Craft. Whether you want an elegant design or a romantic design, you will find a lovely kit for printing your own wedding invitations at Party City. The Happy Day kit features a pearly floral border on a white background. The cards slide into a vellum sleeve that has iridescent glitter floral print and a white satin bow with a sparkling rhinestone flower center. The kits come with everything you need and full instructions. Other kits feature hearts, butterflies, are embossed, or create pocket invitations. Staples offers a variety of kits that you can use to create your invitations using your printer. Their designs include a single card, brown swirl folder, pearl shimmer pocket, double hearts, and black and white pocket designs. From simple to elegant, Staples has a kit for everyone. Kits come with everything you need and depending on the kit they can include ribbons, foil fold overs, seals, lined envelopes, response cards, and note cards with envelopes. Shopping for invitation kits for your wedding at Wilton, you will find everything from a pressed floral kit to monogrammed kits. Each kit features everything needed to create your personalized invitations. The pressed floral kit features cards with a delicate floral design that fold and have a pre-tied bow adorning the front. The kit includes reply cards with envelopes as well as the wedding invitations and matching envelopes. Wedding Favors Unlimited offers a selection of complete kits for your wedding invitations. One set features a pocket invitation in champagne that comes with envelopes, RSVP reception cards, and blank cards that can be used as thank you cards. Other designs available include an elegant black and white damask border design, linked hearts, and a chocolate scalloped wrap kit. Each kit includes everything needed and contents will vary depending on which kit you select. The Favor Warehouse web site offers two types of wedding invitation kits. One is a black and white damask design that features dainty ribbon accents. The second design is a gold swirl print that has a classic charm. Both kits include 50 invitation cards with envelopes, 50 smaller cards with envelopes, template information, instructions, and test printing sheets. The Factory Direct Craft web site has an elegant design for making your own wedding invitations. The kit is for a black and white pocket set. The classic black and white design is timeless and compliments any ceremony. Another design the site has is a silver trim style with vellum heart accent and ribbon. Each set includes everything needed to create the lovely invitations. You may not think of Office Max when looking for kits to make your own invitations, but they have a selection of kits available. Their selection includes a pearl shimmer pocket set as well a black pocket set with heart seals. Each kit contains all necessary items to create 25 lovely invitations. They also include endosure/reception cards and envelopes as well as adhesive and seals. Target offers a wide selection of kits for you to choose from when you are shopping to make your own invitations. Their selection includes a romantic double heart set that features an embossed double heart in silver with a thick silver line framing the card. Other designs include floral styles, classic damask, shimmer invitations, and ribbon tied wrapped styles. The kits contain everything you will need and contents can vary depending on which kit you choose. 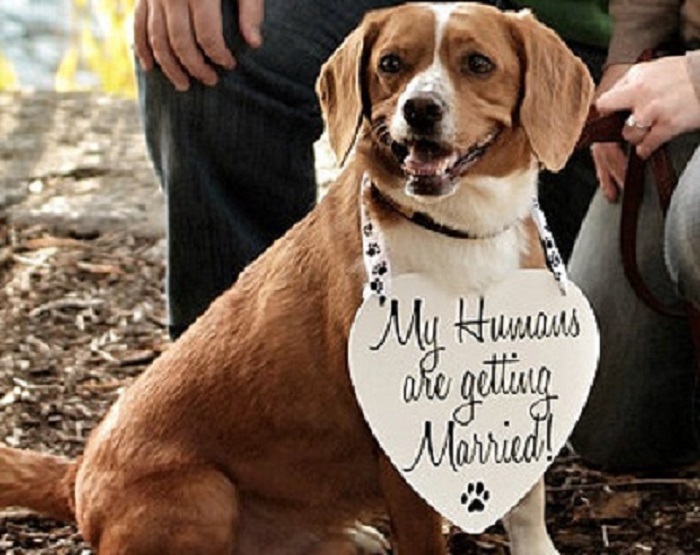 A wide selection of do-it-yourself invitations are available at Exclusively Weddings. Elegant, sophisticated, and romantic designs are offered on the web site. 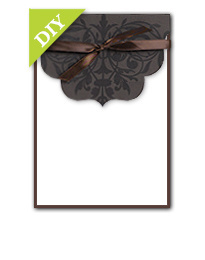 The scalloped sophistication kit features a fold over design with a ribbon. Other styles include double hearts, natural beauty, and a damask border. Each kit includes the items needed to create and assemble your invitations as well as test printing sheets. On The Knot web site in the Wedding Shop, you will find a variety of kits for different styles of wedding invitations. A lovely filigree kit features a delicate filigree border and comes with white invitations, white vellum inserts, and white filigree frames as well as envelopes. 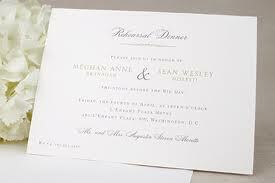 Other designs of the wedding invitation kits include sweet hearts, elegant black and white, scallop designs, and floral. Each kit contains everything needed to create and assemble the invitations and they may contain various items depending on which kit you choose.